Berlin Sep 15 (IANS) German football giants Borussia Dortmund moved atop the standings after beating Eintracht Frankfurt 3-1 on the goals from Abdou Diallo Marius Wolf and Paco Alcacer at the opener of the third round in Bundesliga. The "BVB" took the reins from the kick off but lacked in penetration to threat Frankfurt goalkeeper Kevin Trapp on Friday reports Xinhua news agency. Meanwhile the visitors needed some time to gain a foothold before Filip Kostic reaped the best chance of the game after testing Dortmund goalie Roman Buerki with a shot on target in the 6th minute. 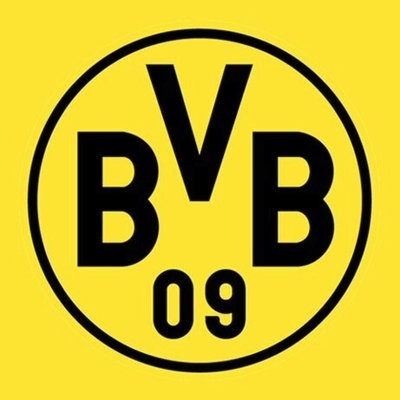 As the match progressed Dortmund eventually were able to open the scoring as Abdou Diallo poked home a follow-up shot from very close range following a corner in the 36th minute. After the restart both sides staged a slow start into the second half. It was a goal out of the blue by Frankfurt s Sebastien Haller that gave the game momentum with 68 minutes played. Lucien Favre s men remained unimpressed and responded well as substitute Jadon Sancho raced down the right wing to cross into the path of Marius Wolf who slotted home against his former club from inside the box making it 2-1 on the scoreboards four minutes later. Dortmund continued on the front foot as Sancho set up for summer signing Paco Alcacer who marked the 3-1 lead with a deflected effort to put the result beyond doubt from the edge of the box in the dying minutes of the game. For now Dortmund clinched the first place in the standings whereas the "Eagles" suffered their second straight loss to slip to the 10th position. "I would like to compliment my team today. We did very well. The equaliser was deserved but in the end Dortmund was too clinical " Frankfurt head coach Adi Huetter said.